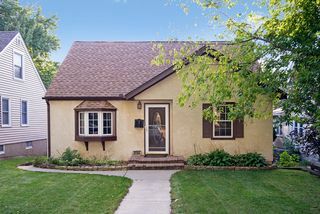 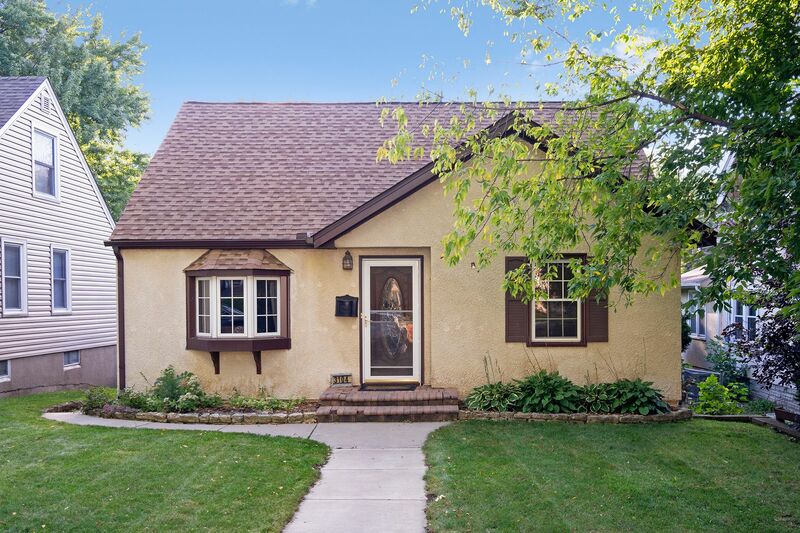 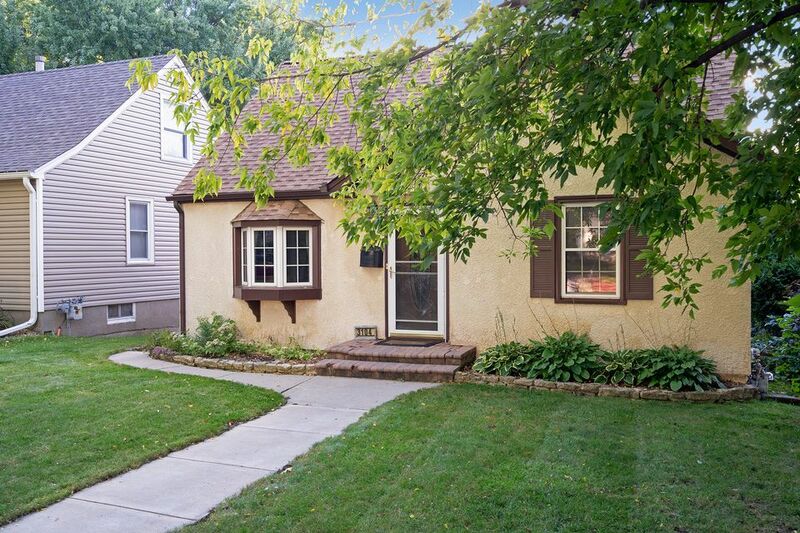 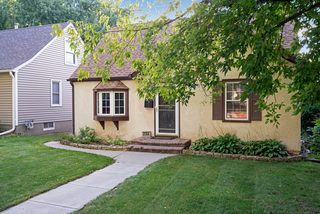 Original character plus updates equals move-in ready! 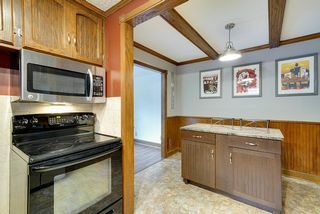 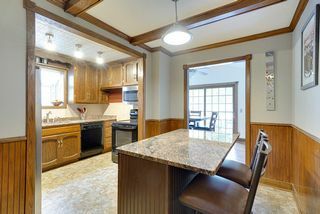 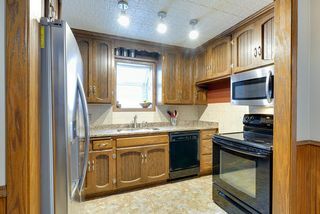 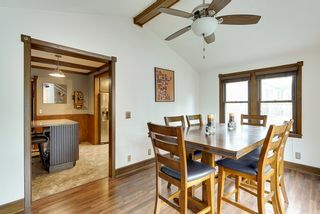 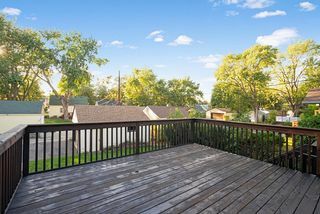 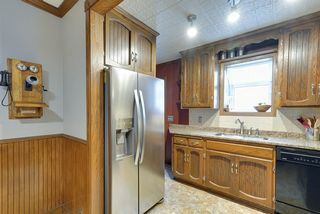 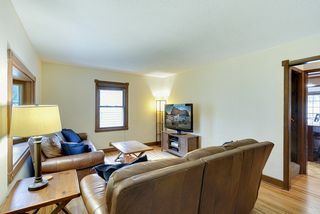 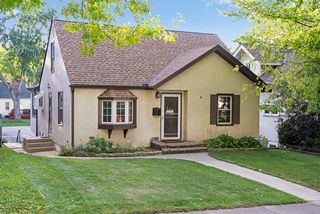 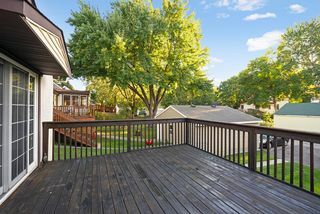 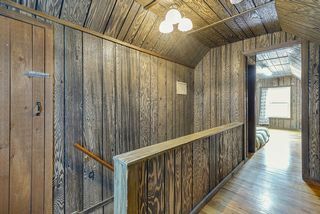 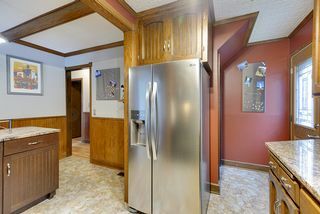 Original hardwoods on main level leads to remodeled eat-in kitchen with granite counters, new stainless steel refrigerator, carefree floors, plus large island. 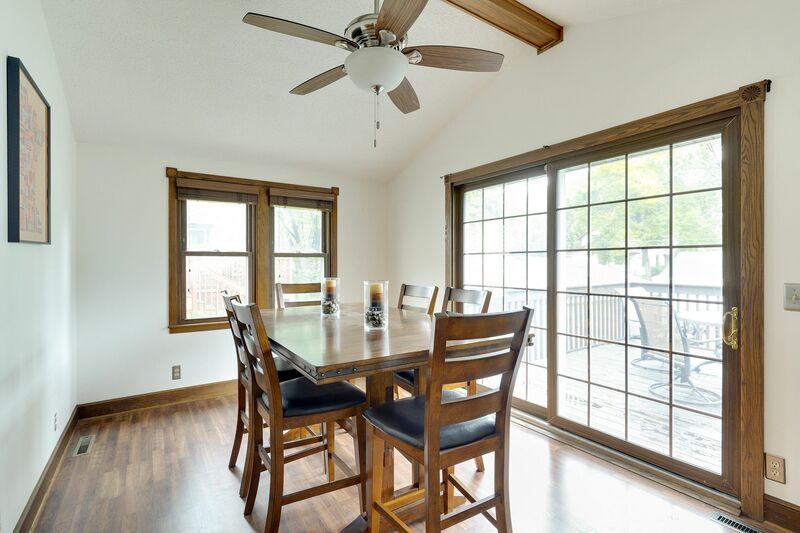 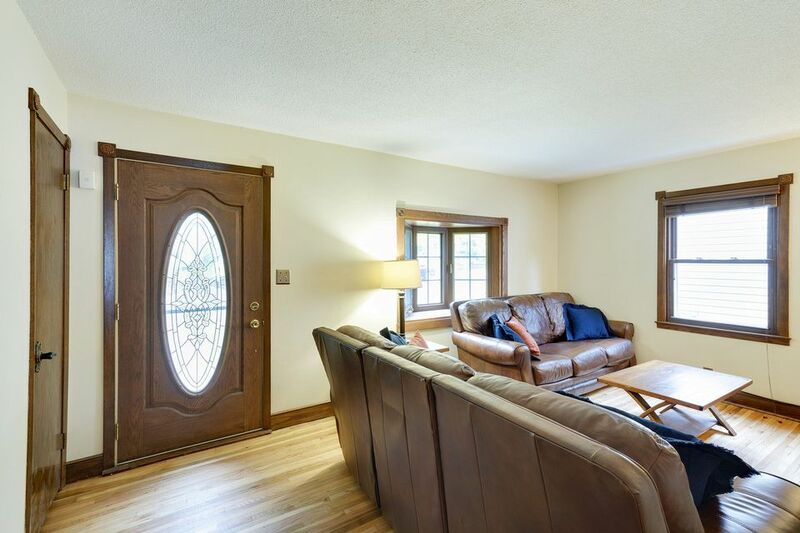 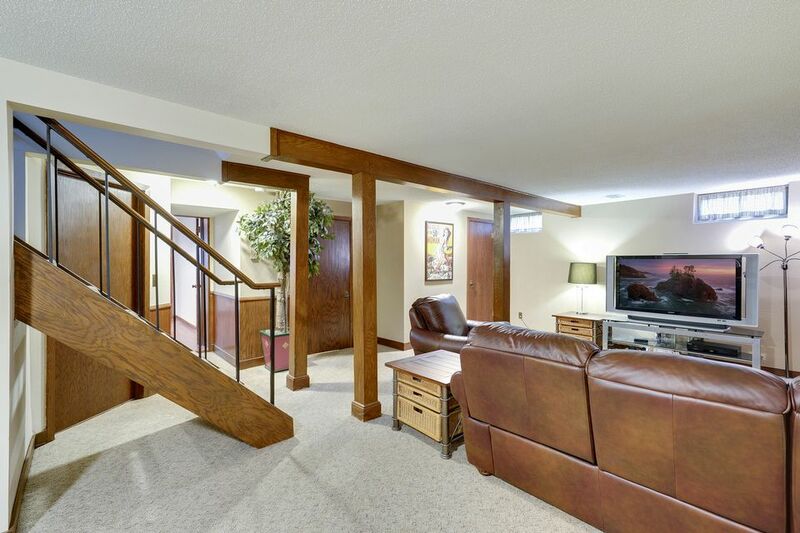 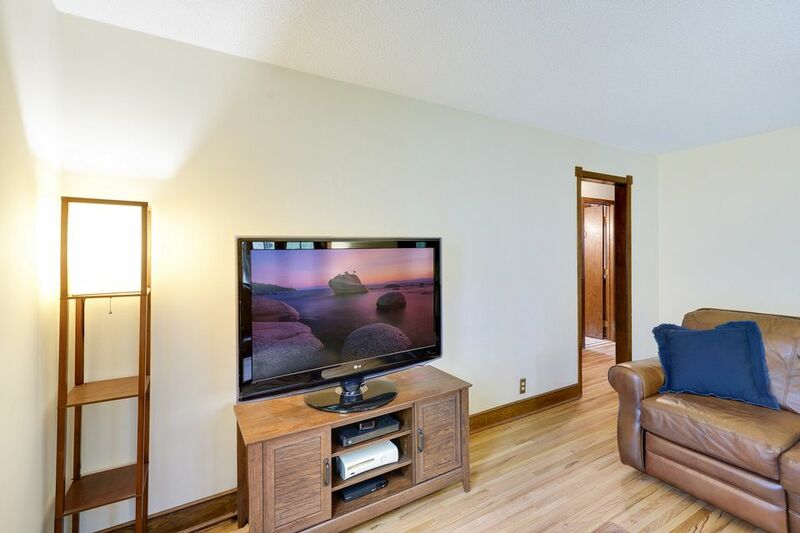 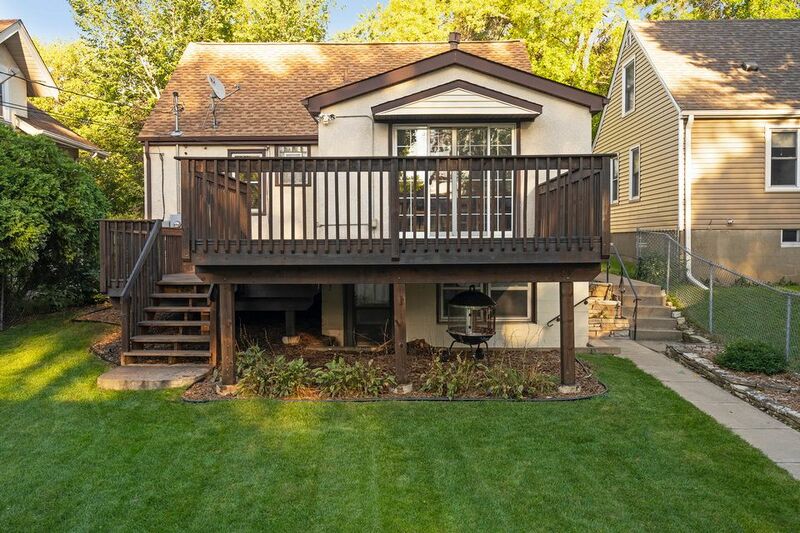 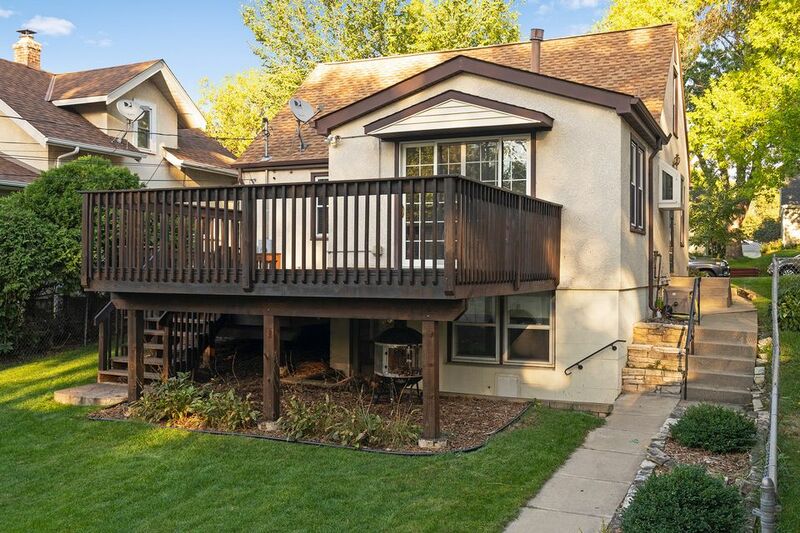 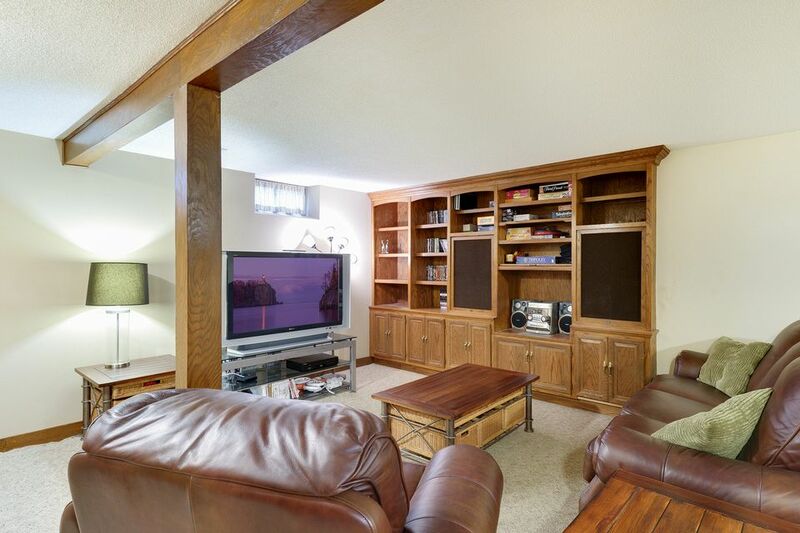 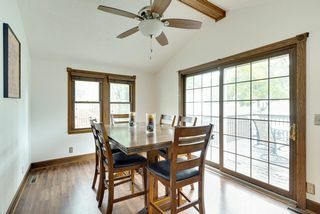 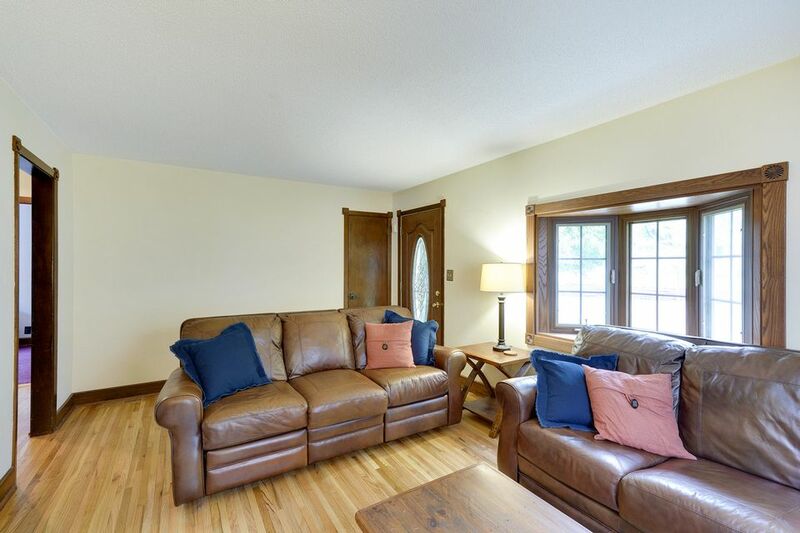 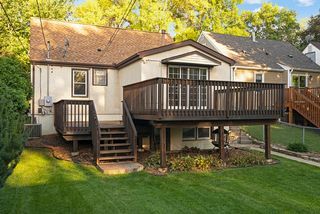 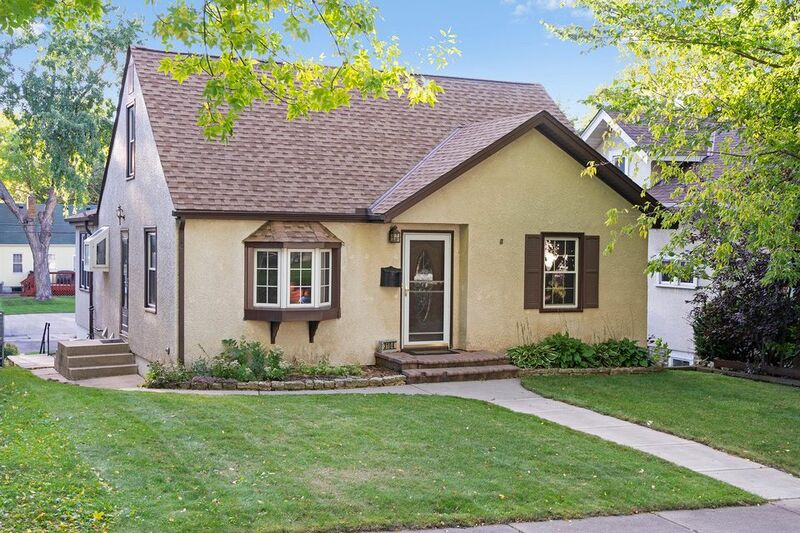 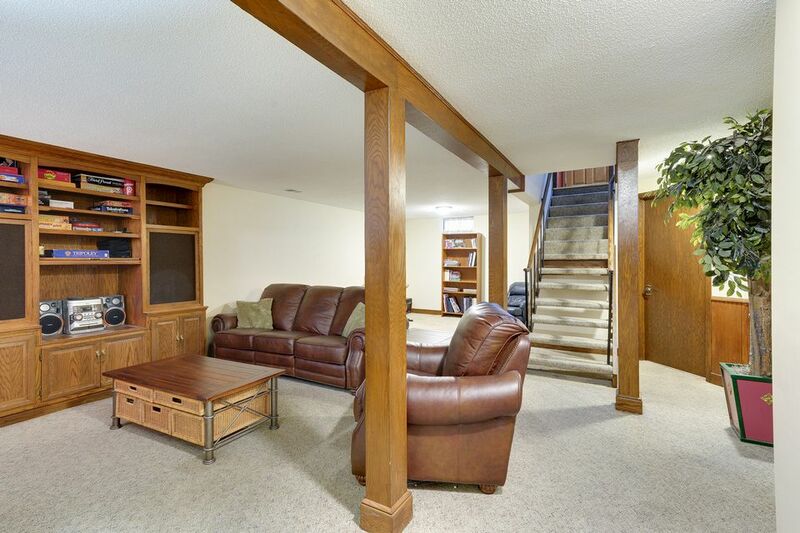 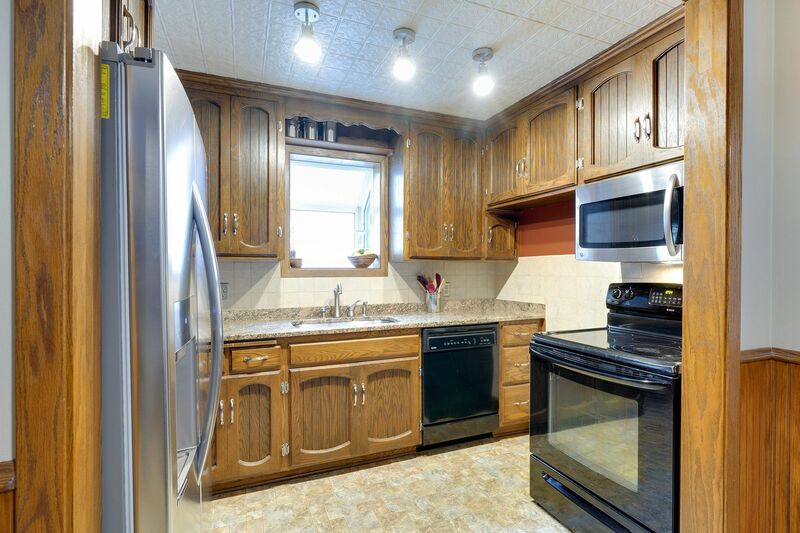 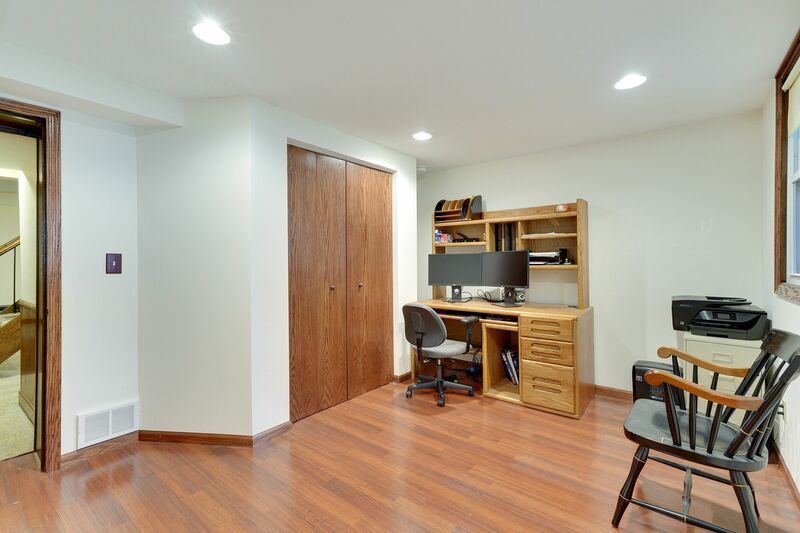 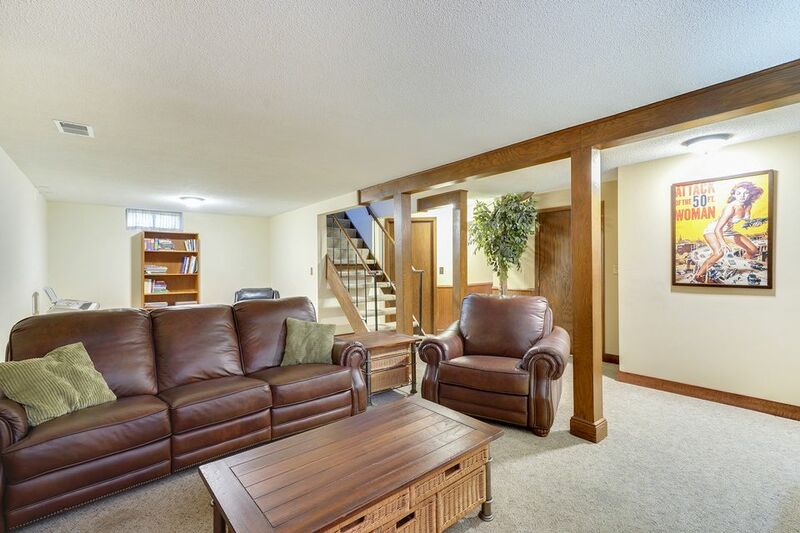 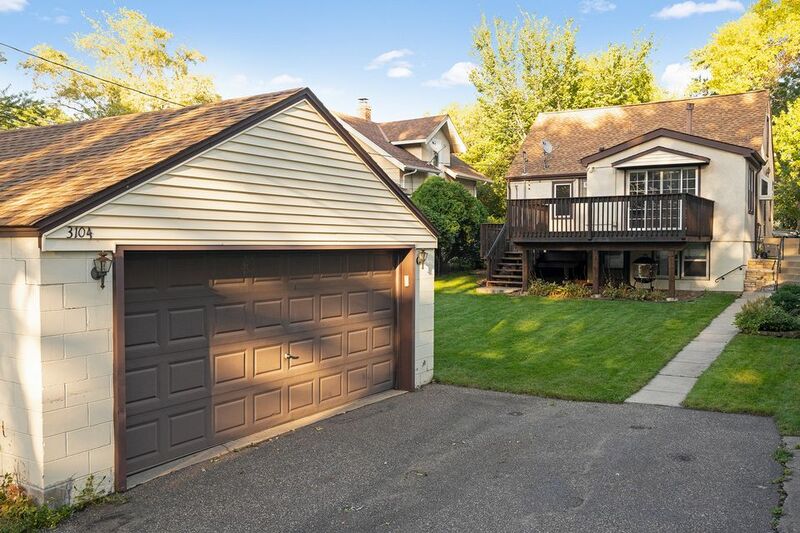 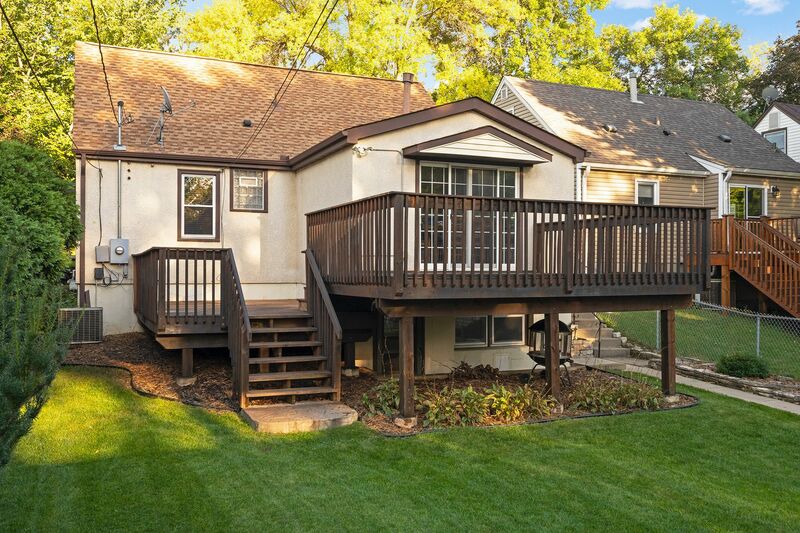 Gorgeous newer addition as dining room or family room with sliding doors to two-tier deck. 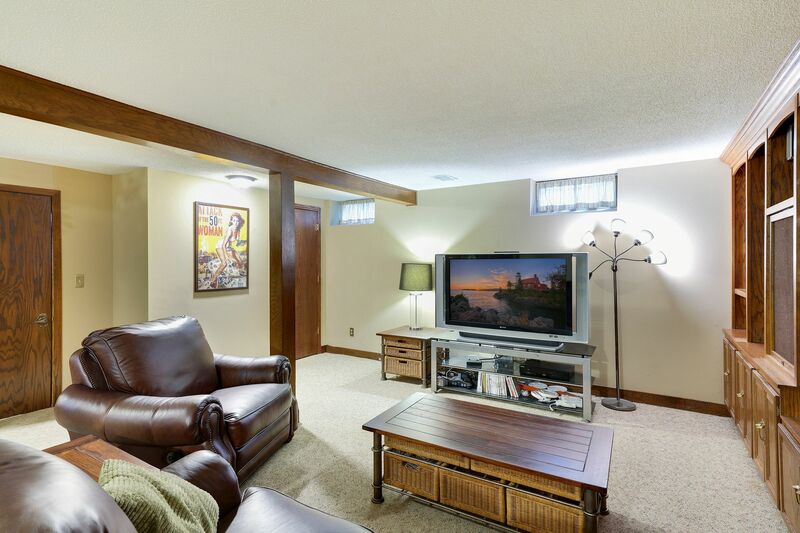 Beautiful mill work and modern paint throughout. 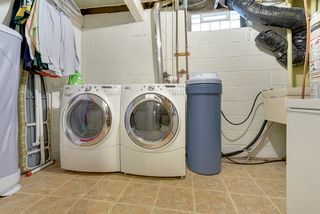 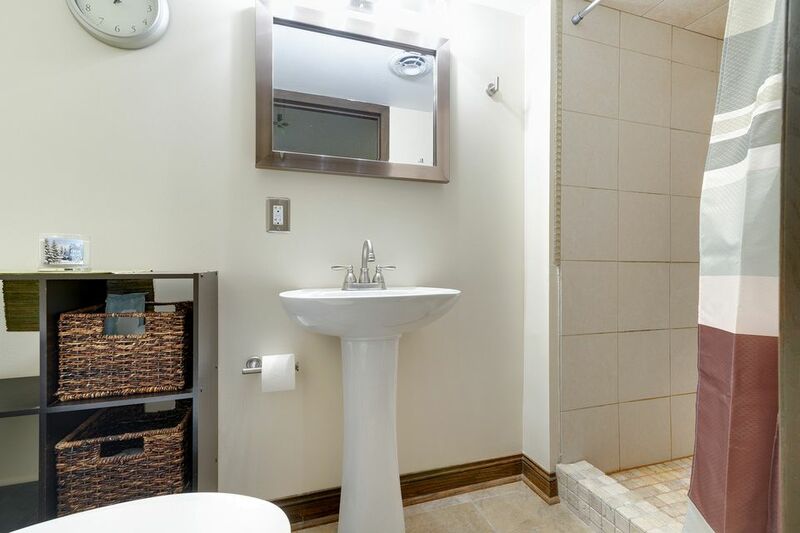 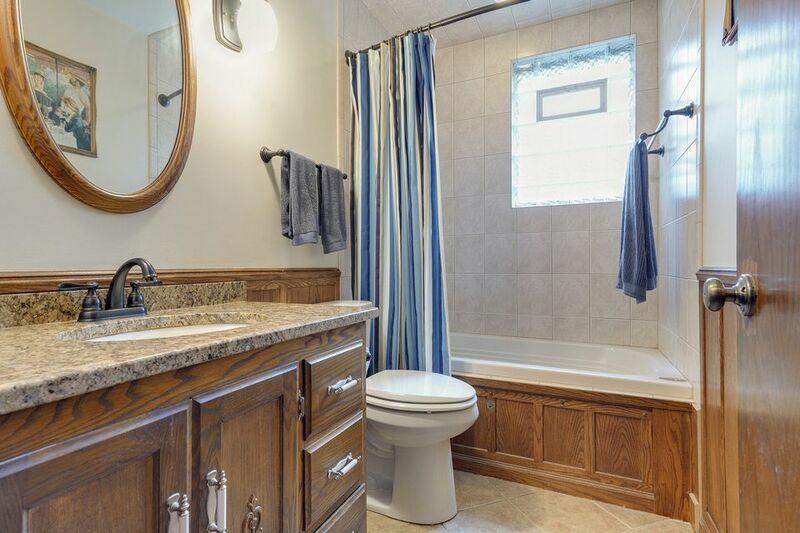 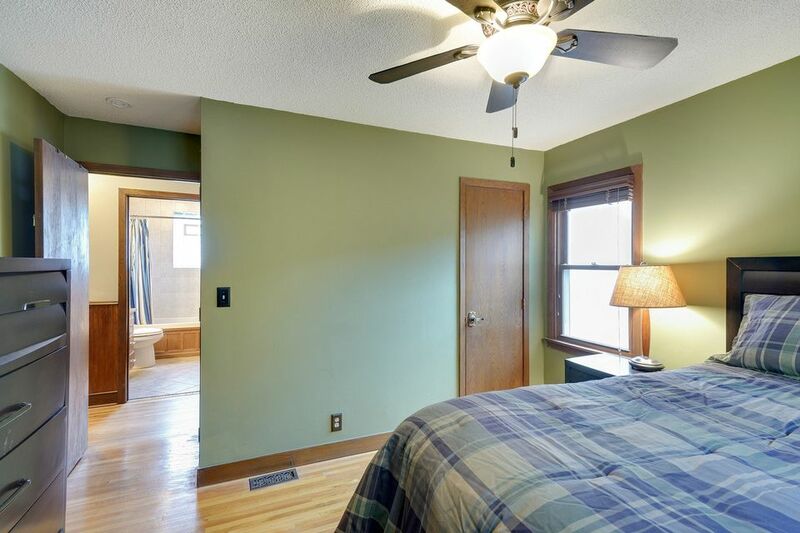 Remodeled baths have custom tiled shower, floors, whirlpool tub. 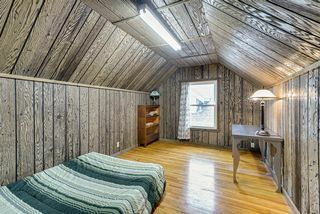 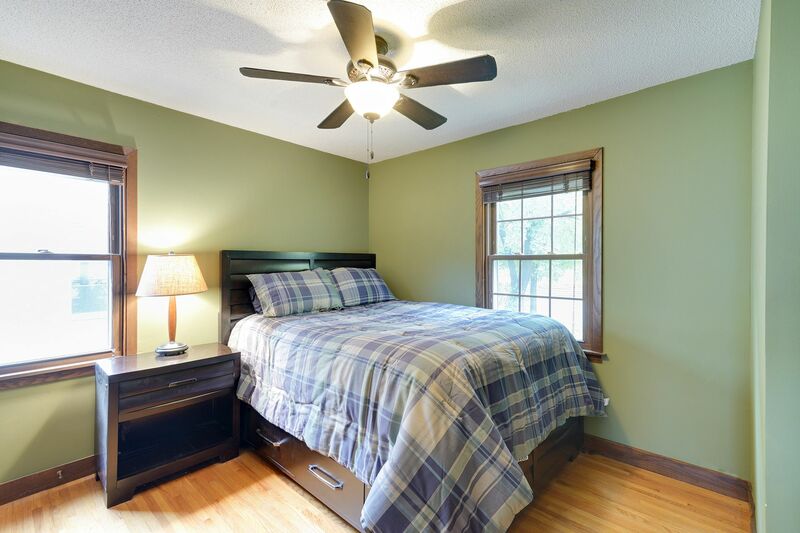 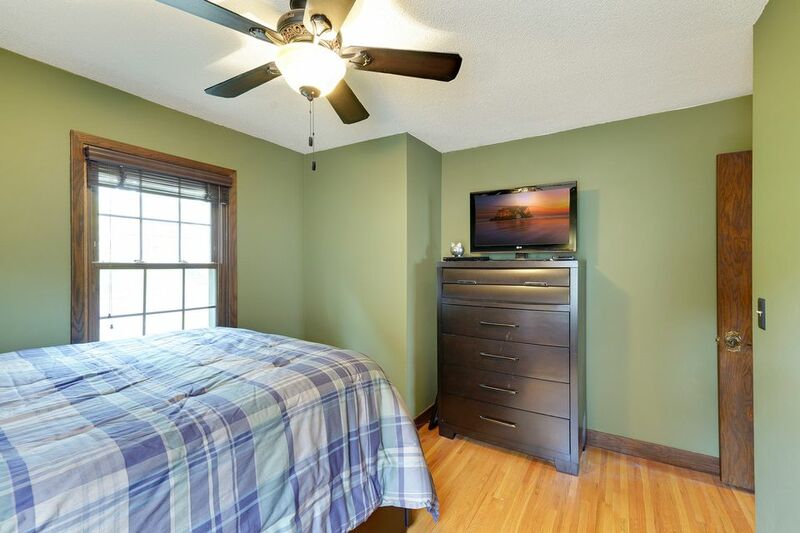 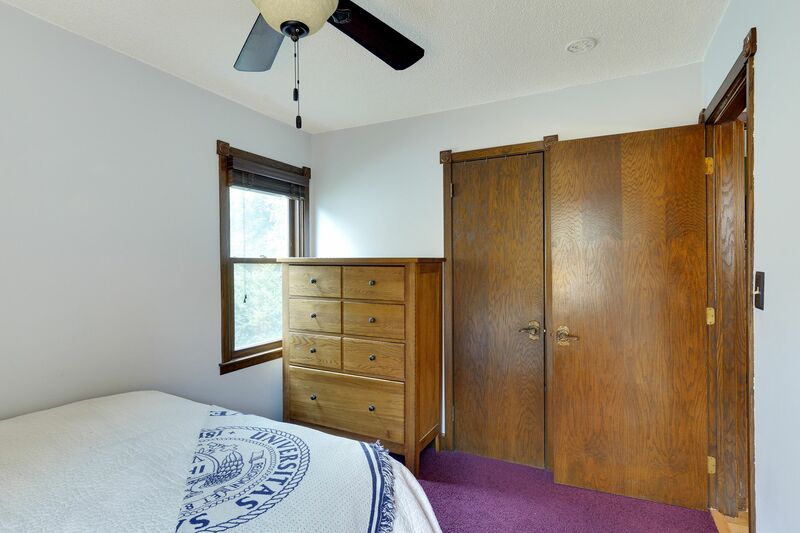 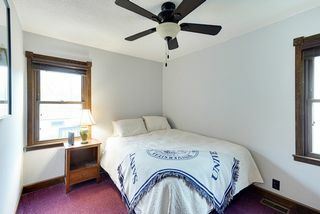 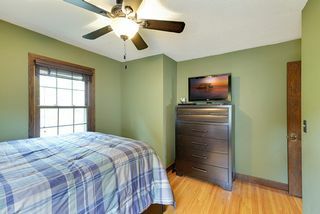 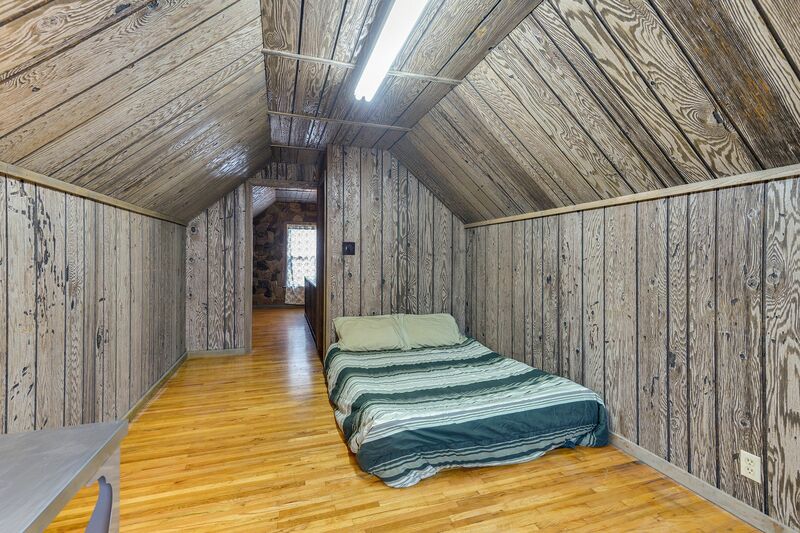 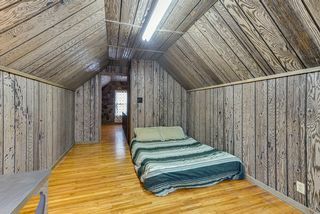 Upper level bedroom suite with hardwoods and windows. 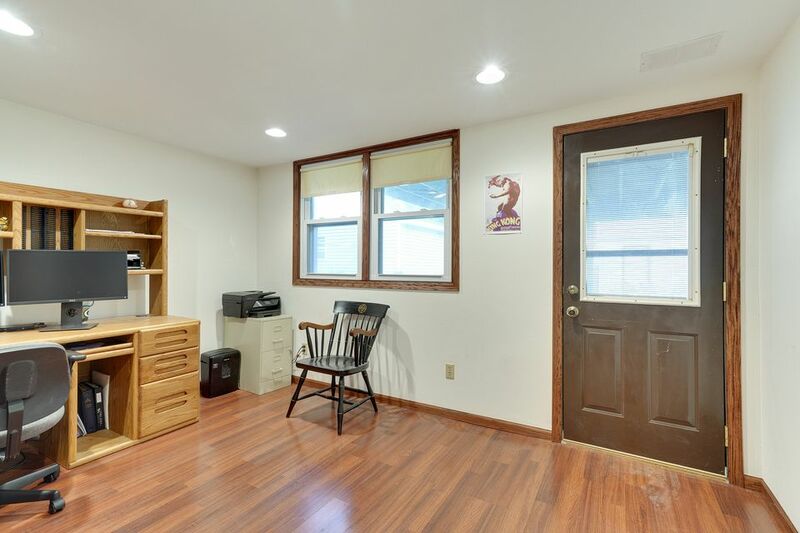 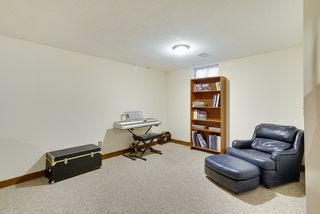 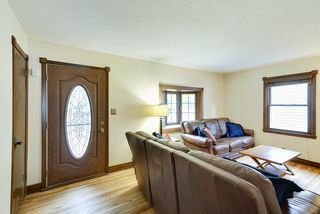 Lower level family room with bonus bedroom/office, 3/4 bath. Large backyard with nice landscaping. 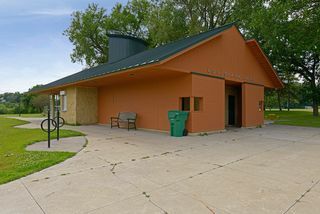 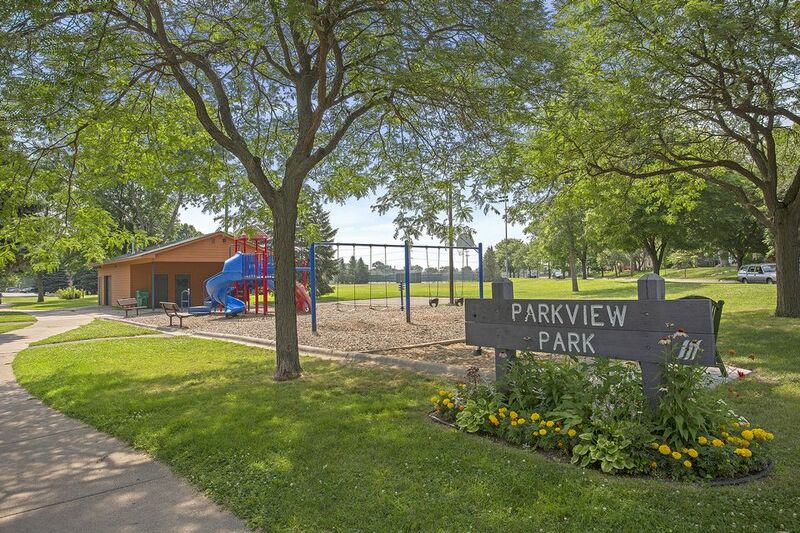 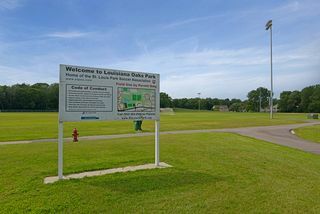 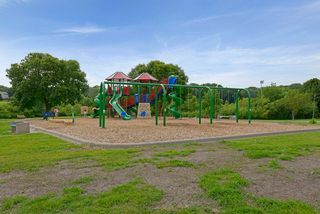 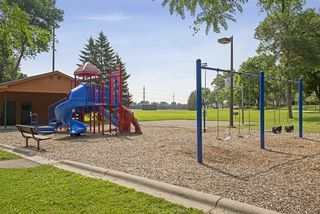 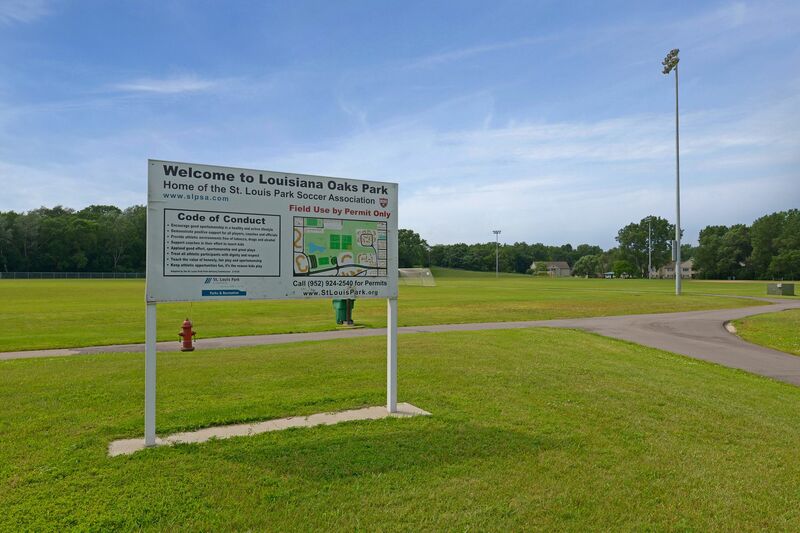 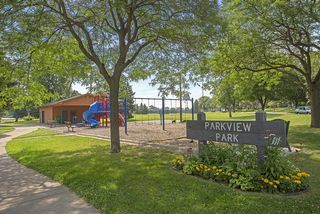 Nearby dog parks and bike trails.